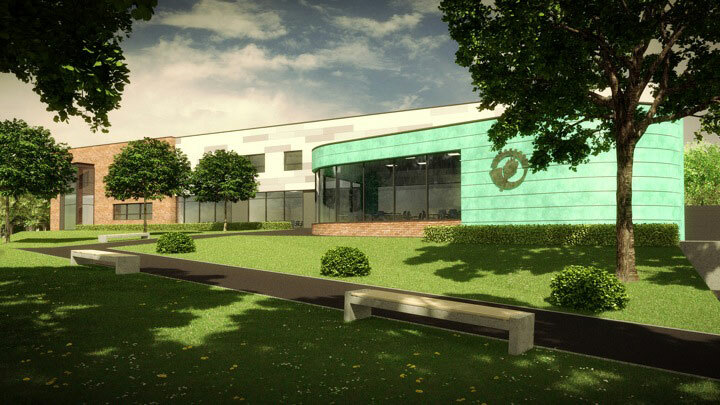 Lockwood Projects growing construction portfolio also consists of new build schools, existing school refurbishments and the extension of established schools and universities around the UK. We have completed a vast amount of educational building works for various establishments within Yorkshire and the UK, our extensive experience gives us a competitive advantage within our sector. 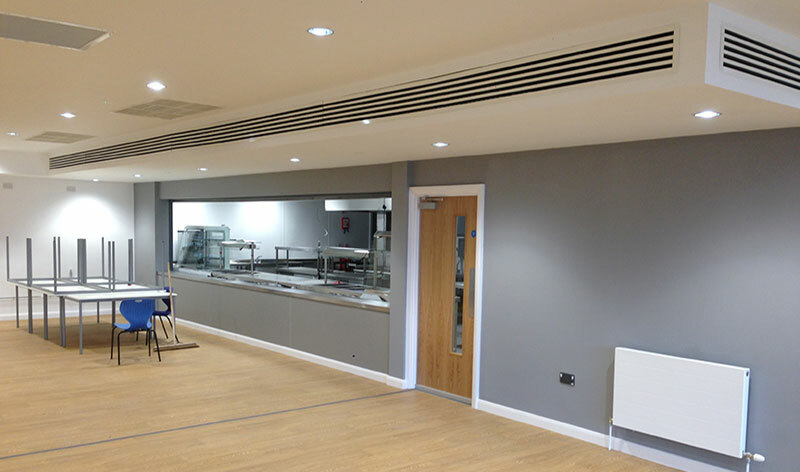 Our latest educational projects include the fit out of classrooms, sports halls and canteens. 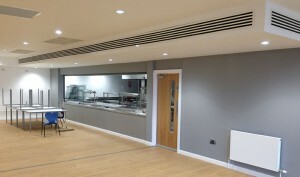 We have also been responsible for the installation of doorsets, skirtings, architraves, bespoke panelling, screens, toilet cubicles and vanity units. Ashgate Primary School – Restoration and extension of a Grade ll listed building read more…..
Toothill School – Construction of a new build school read more…..
Lincoln University – Replacement of glass lift shaft with Di-bond cladding read more…..
Ecclesbourne School – Extension of school. 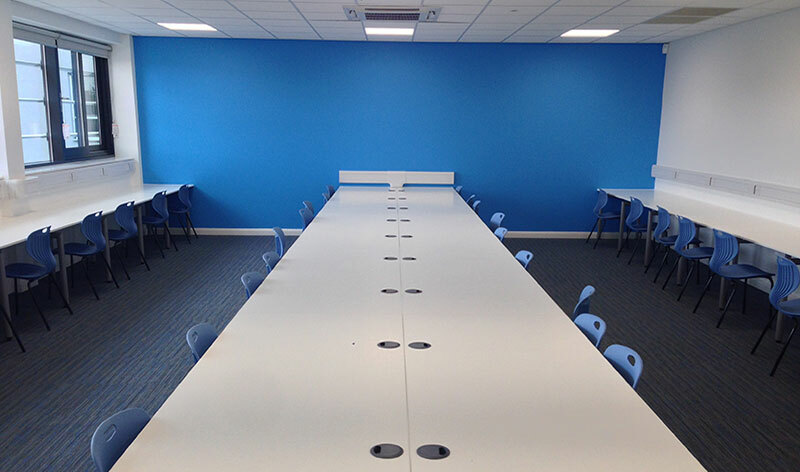 1st and 2nd fix joinery, flat roofing, cladding read more…..
Maiden Lane – construction of a new build school read more…..
We want students to excel in a modern and creative environment so they enjoy their learning allowing them to fulfill their potential. 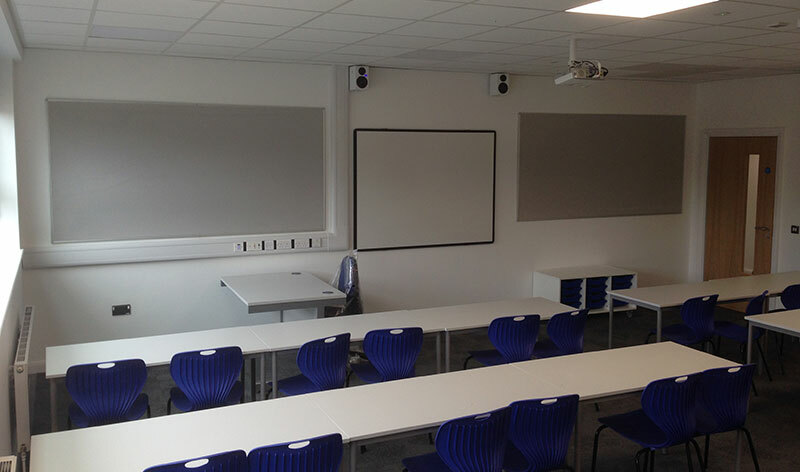 Let Lockwood Projects help you to inspire your students to a successful education by providing an environment with which they can learn in.